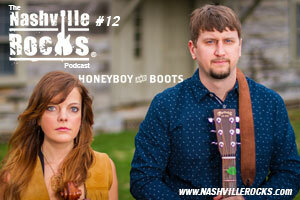 Honeyboy and Boots is the featured guest on the 12th episode of The Nashville Rocks Podcast with Jason Coleman. 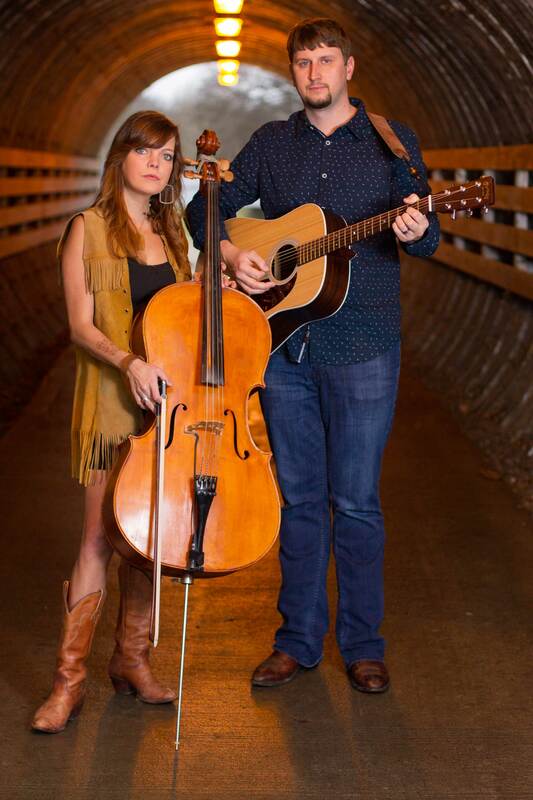 They share how Boots got into stomping to add a special dynamic to their music. 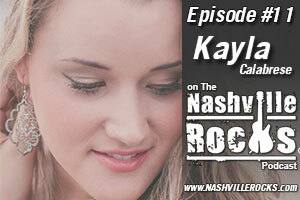 They share tracks from Waiting On A Song, Waiting on a Song and The Ballad of Vinnie C. Plus, we have a special track recorded live in the Nashville Rocks Studios, We Played On that is available for free download in the Nashville Rocks shop. 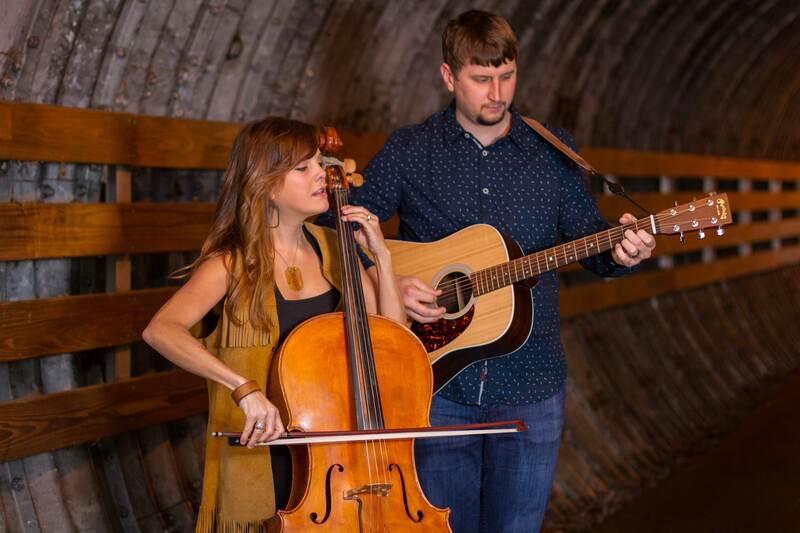 And we talk about their debut CD that will possibly re-release called Mississippi Duo.